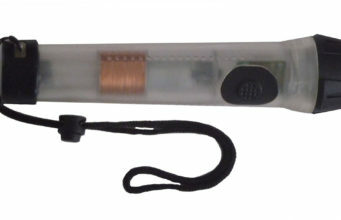 LED Lenser flashlights are manufactured by Zweibrüder Optoelectronics – a company based in Solingen, Germany since 1997. Their flashlights are manufactured in both Germany and China. Their Chinese facility in Yang Jiang is said to be the most technically advanced in China. In 2000, the founders of Zweibrüder Optoelectrics, Rainer and Harald Opolka, built a 5mm LED in Japan. This allowed them to create the first LED metal torch. Their LED Lenser allowed them to become the world’s leading manufacturer in LED flashlights and their lamps are the most energy efficient and brightest available. The LED Lenser flashlights contain advanced reflector systems which allow for a more powerful beam of light. 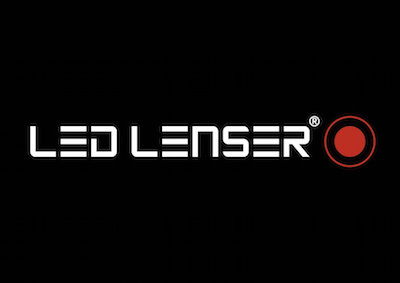 This technology is what allows the brand LED Lenser to be more energy efficient by using fewer LEDs. They use power transformation technology to digitally increase the voltage supplied to the LED and regulate the current at the same time. 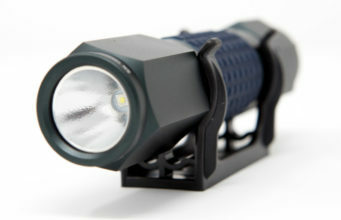 Unlike flashlights manufactured by most other companies, LED Lensers have metal casings instead of the more common plastic. $79.80 Max 300 lumens (min 20), max distance 160M (min 50M), max battery life 4H (min 60H), Water resistance rating IPX4. The Advanced Focus System (AFS) is the patented combination of a reflector AND lens to create a light system that provides both a focused beam for long-distance and a homogenous spill-beam for up-close reading. Your light will be easy on the eyes, clear and bright. Energy Saving mode optimizes burning life, and Constant Current mode features electronically controlled, continuous light output. 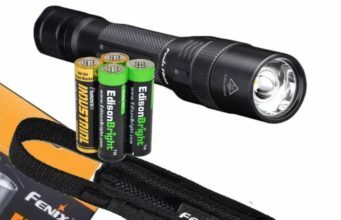 $35.99 Up to 175 lumens of light output and 64 hours of battery life. 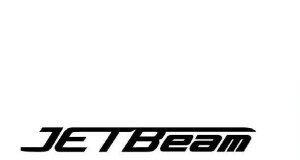 Beam distance of up to 689 feet. Lightweight and durable aluminum body. $51.99 Max 320 lumens (min 40), max distance 260M (min 100M), max 1H battery life (min 25H), water resistance IPX4. Switch between full power, low power and boost within milliseconds with just a half or full click of the tail switch. "Frozen Black" textured coating for improved grip and comfort, allowing for easier handling in harsh conditions or while wearing gloves. $17.89 16 lumens, max distance 25M, max battery life 7H, water resistance rating IPX4. Blue Moon Focus System: The blue components are projected to the edge of the light cone and the result is an excellent, clean white light to read by with a mellow blue circle to frame the reading area. Blue Moon optics make reading and general viewing easy on the eyes for less eye fatigue. 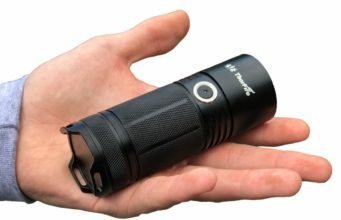 The P2BM mini flashlight is the perfect solution for a small, clip-able, strong light.